Taking care of your family is one of the most important jobs you will ever have. Some might go as far as to say that it is going to be the only job you’ll have that matters. That is because family is so important. 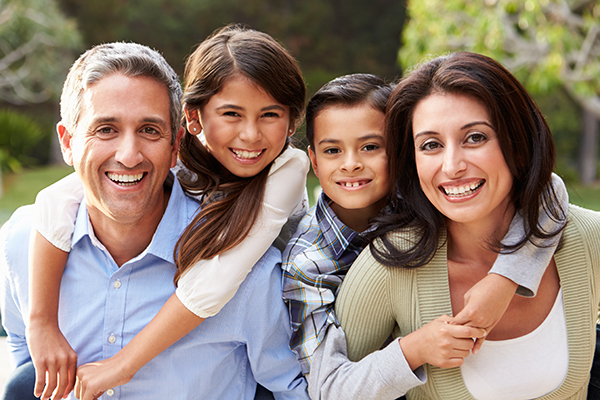 Your top Clinton Township, MI dentist at Ardelean Family Dentistry knows how important family is, too. 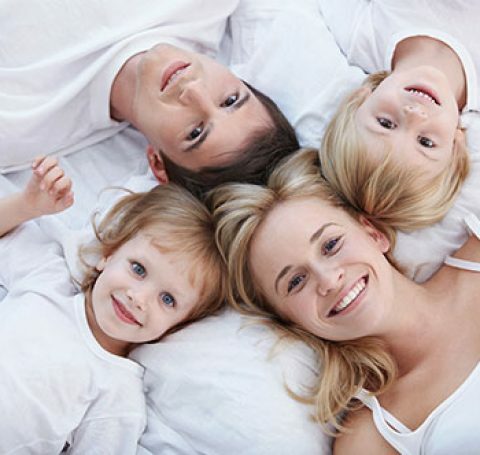 We treat all of our patients like we would want our own families treated. As one of our patients, you are a part of our family, and that’s why we offer family dentistry care specifically catered to you and your loved ones. How often should my family and I see Dr. Ardelean? Dr. Ardelean, the top Clinton Township, MI dentist, recommends that you see her every six months for a regularly scheduled exam and cleaning of your teeth. This will allow her to keep your mouth healthy by preventing problems altogether or identifying any potential problems early on. Fixing a problem early is always easier, and less expensive, than addressing it later on. 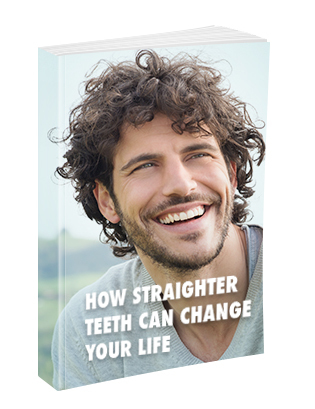 Dr. Ardelean can keep you smiling freely for years to come. What should I do if my family or I am worried about seeing Dr. Ardelean? Many people are worried about going to the dentist. This is a very common problem. Dental anxiety is something that Clinton Township, MI dentist Dr. Ardelean can help you with. A lot of the time, just talking with Dr. Ardelean about the treatment is enough to put your mind at ease. Our office offers a safe place for people who are worried or embarrassed about the condition of their teeth, or who may have had a bad experience with another dentist. If you are still uncomfortable, Ardelean Family Dentistry offers nitrous oxide sedation to calm your nerves and help you through your treatment. Your first appointment will consist of turning in your new patient paperwork. Once the paperwork is turned in, you will be brought back to your exam room. One of our highly qualified dental hygienists will clean your teeth and do a preliminary examination. Any area of concern will be noted. You will also have a set of digital X-rays taken. Once this part is completed, Dr. Ardelean will examine your teeth. She will review any area of concern from the hygienist and perform an X-rays with you to show you how your teeth are doing. Another part of your exam will include an oral cancer screening. This is a painless procedure and is done as a wellness check. Catching oral cancer early is critical to being able to treat it effectively. Your child’s first appointment may differ slightly. Dr. Ardelean will be happy to explain the difference. Can Dr. Ardelean fix my smile? Dr. Ardelean will go over your concerns and treatment options with you during your appointment. We offer a comprehensive line of cosmetic and restorative dental options. Whatever your issue is, Ardelean Family Dentistry will be able to help. Call top Clinton Township, MI dentist, Dr. Ardelean today to get you and your family on the road to good oral health with our family dentistry services. You can call our office at 586-465-4505 to schedule your appointments. If you have other questions or comments, please feel free to use our online form. One of us will get in touch with you as quickly as possible.